Wishing we were closer to Michael Solomonov’s Dizengoff, a new Isreali hummusiya in the City of Brotherly Love. 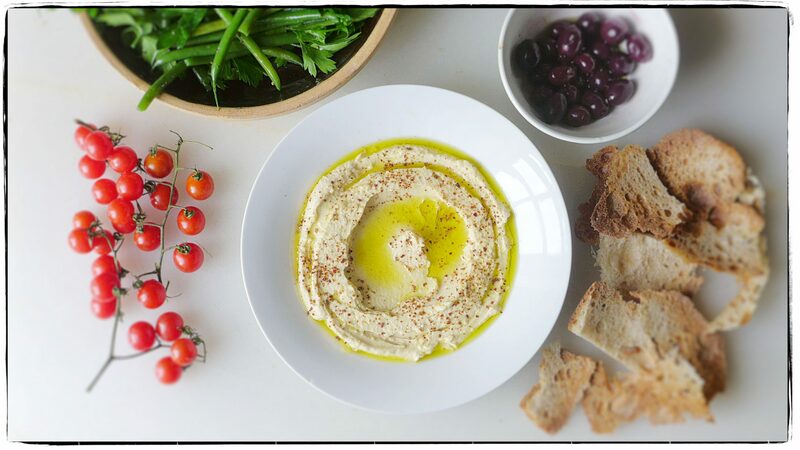 Nothing to do but make our own simple hummus with olive oil and Aleppo chile pepper. But we are saving up for bus fare and heading down there as soon as our piggy bank is full—l’chaim!